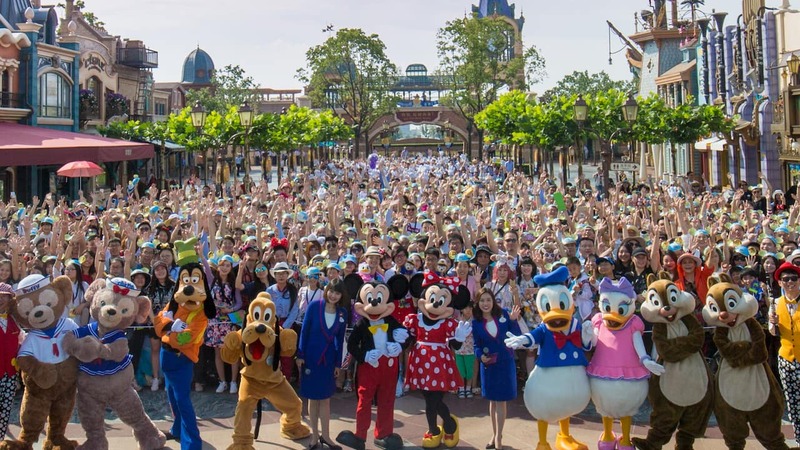 Though Shanghai Disney Resort has been operating for a little over a year, Shanghai Disney cast members have already helped over 13 million guests create memories to last a lifetime. And today, I’m happy to share their efforts have been recognized! Shanghai Disney Resort has been selected as one of the 2017 China Best Employer award recipients from AON Hewitt, recognizing Disney’s commitment as an employer of choice in China. Disney is known around the world for its legendary guest service, but that wouldn’t be possible without the team of over 10,000 cast members in more than 500 different professional roles who call Shanghai Disney Resort “home.” From the cast you meet and interact with “onstage” in the park to those “backstage” who you don’t see, every cast member is dedicated to creating happiness for guests. 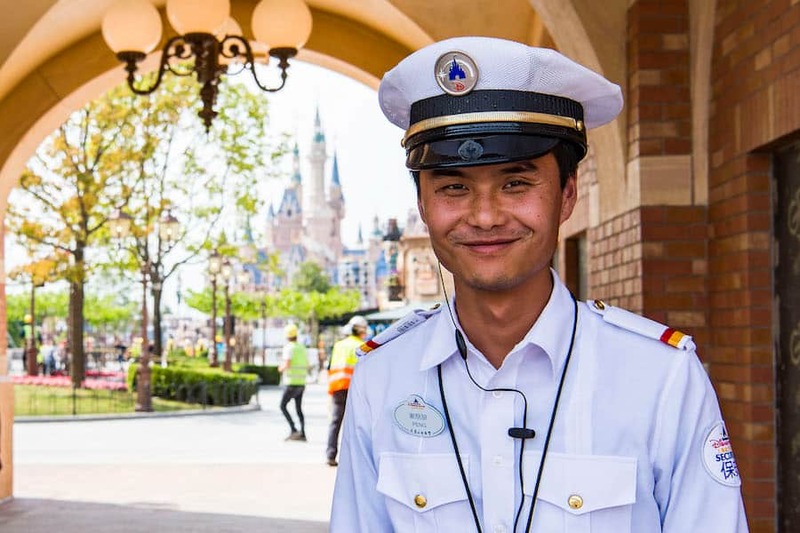 To support our incredible cast, Shanghai Disney Resort has implemented a variety of programs, such as the Employee Assistance Program that mentors young cast members in their personal and professional lives. 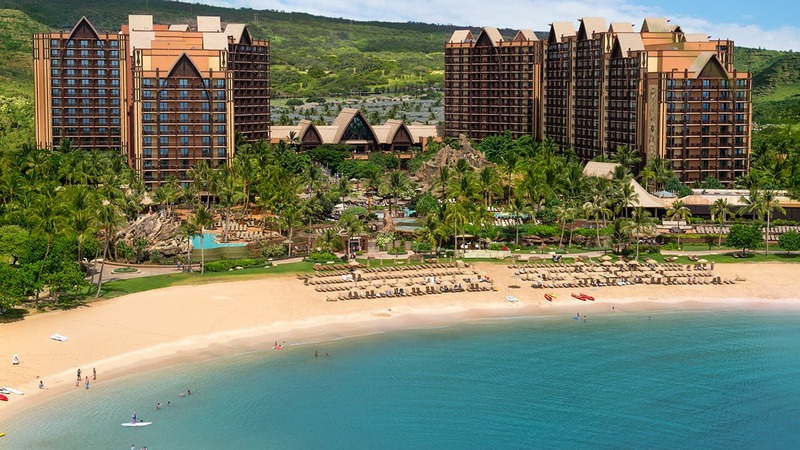 The park also introduced the Be-Well initiative to build healthier lifestyles through expert lectures, group activities, tip sharing, and more. The AON Best Employers program has been one of the most credible and comprehensive surveys of its kind in Asia for more than 17 years. 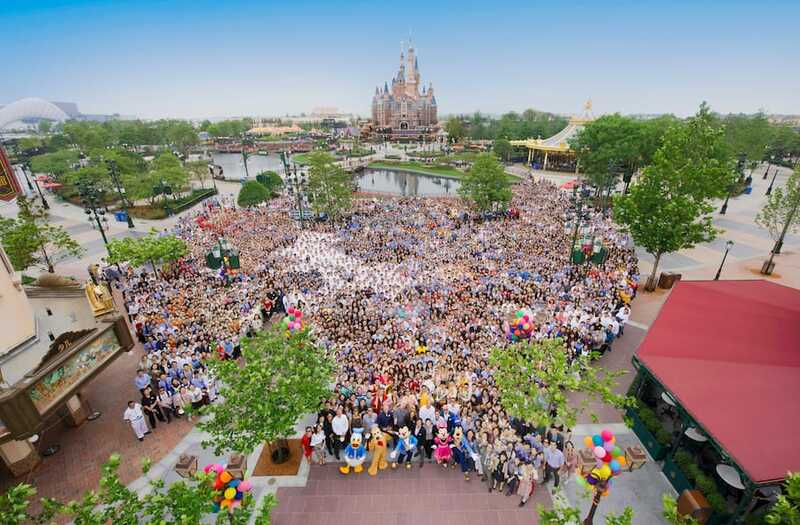 In this year’s 10th study of the Chinese market, Shanghai Disney Resort stood out for its continuous investment in people, strong commitment to human resources, as well as the innovation and breakthroughs it has achieved in the area of human resources. Congratulations to Shanghai Disney Resort!